We got almost a foot of snow in Denver yesterday. Simba’s actions express my feelings on the matter. That’s a lot of snow. 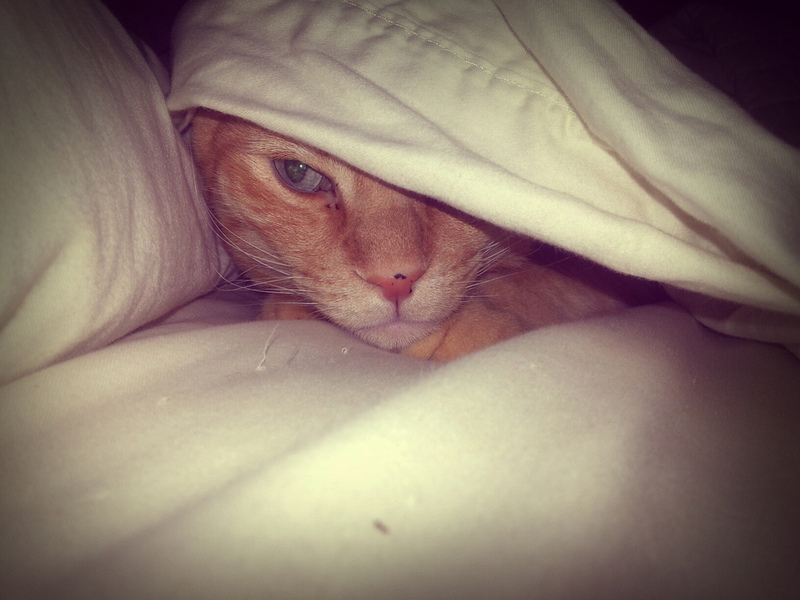 It makes hiding under the covers is a good idea.